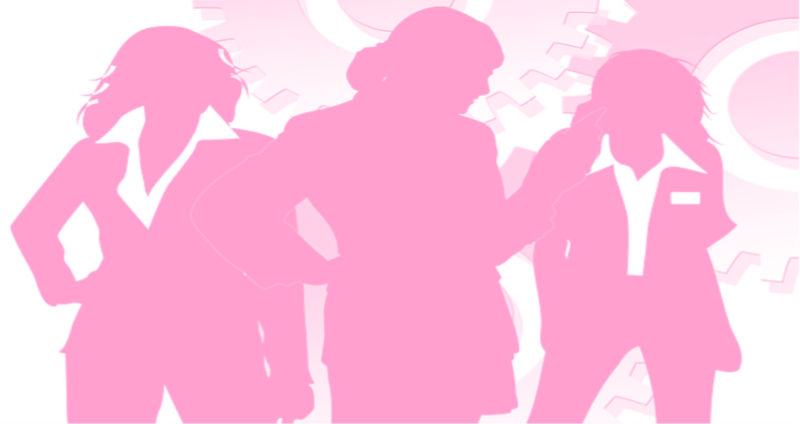 The Pink Bag Lunch (PBL) is a program created to provide women with the opportunity to network, connect and engage with other women in business on the Peninsula. This program is held on the 2nd Thursday of each month from 11:30 am -1:00 pm, in the conference room at the chamber office. The program includes networking, lunch and a guest speaker presenting on topics that challenge, impact and influence women in their careers today. If you are interested in becoming a speaker or learning more about the program, please contact Megan Whiteaker at megan@vpcc.org for more details. Come prepared: Bring your business cards! Member Opportunity: Bring your business brochures and literature to display on the member literature table! 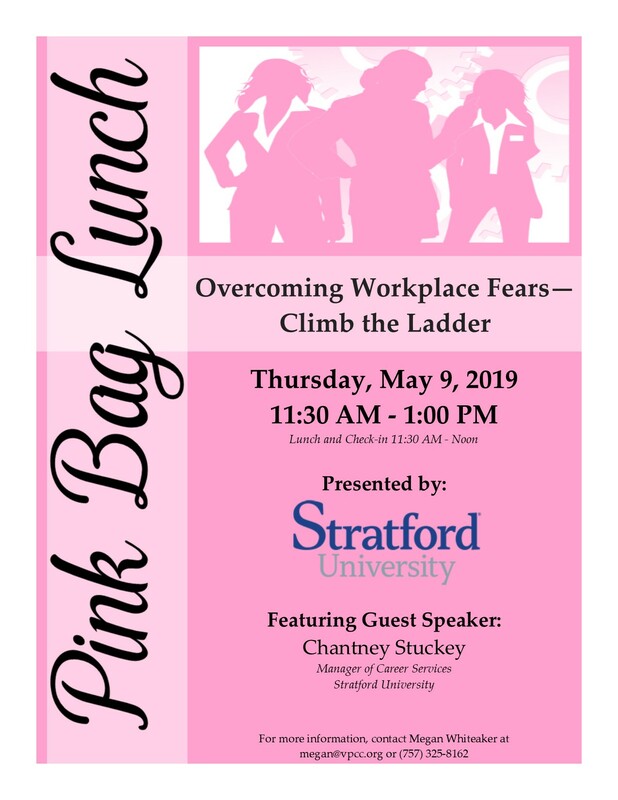 To register for the upcoming Pink Bag Lunch (PBL) click on the flyer below. Click on the Date to pre-register for the event. Click on the Business Name to learn more about the business hosting the event. Click on the Speaker's Bio to learn more about the facilitator.